July 31, 2017 - DJI, the world’s leader in civilian drones and aerial imaging technology, today announced that the RoboMaster 2017 competition finals will be livestreamed exclusively on social video platform Twitch*. RoboMaster 2017 is an annual robotics competition for teams of aspiring engineers to design and build next-generation robots and to complete with teams from around the world. The competition finals will be made available to the international audience on Twitch (www.twitch.tv/robomaster) from July 31 to August 6, with both English and Chinese commentary. Sponsored by DJI, RoboMaster has become one of the most advanced and entertaining robotics competitions in the world. Over 200 teams signed up to participate in this year’s event, with 32 teams competing in the final round from July 31 to August 6 at China’s technology capital of Shenzhen. 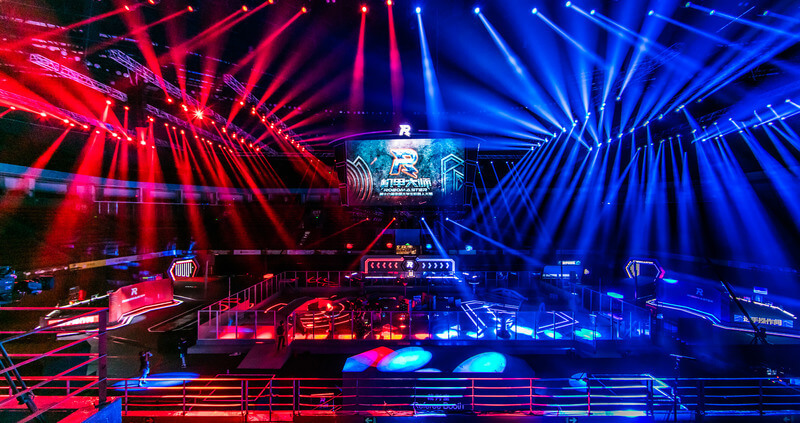 In the city’s largest sporting arena, the Shenzhen Bay Stadium, and under the eyes of thousands of attendees and millions of people watching online, the most talented teams will compete head-to-head with their self-developed robots on a complex and futuristic battlefield. Each side has five types of robots: Hero, Infantry, Engineer, Drone, and Base. At the start of each seven-minute match, both teams set off from their starting corners, firing at each other on the obstacle-filled battleground. Every robot is equipped with sensors that convert hits into reduced Health Points (HP). When a robot's HP drops to zero, it will be disabled, allowing the opposing team to further penetrate the opponent’s base. A team wins when it destroys the opponent's Base robot or whichever team has a higher Base HP at the end. For the first time, the RoboMaster 2017 finals will be livestreamed to an international audience via Twitch. Twitch is a leading live social video platform and community where 10 million visitors gather each day to watch and talk about an array of content from gaming to the creative arts with more than 2 million unique content creators each month. “The Twitch community has shown an affinity for both creative and competitive content, with RoboMaster 2017 capturing both of those elements,” said Zachary Diaz, Partnerships Manager at Twitch. “Since DJI is an extremely innovative tech company and everyone loves to see robots in action, we’re looking forward to seeing the action unfold.” . 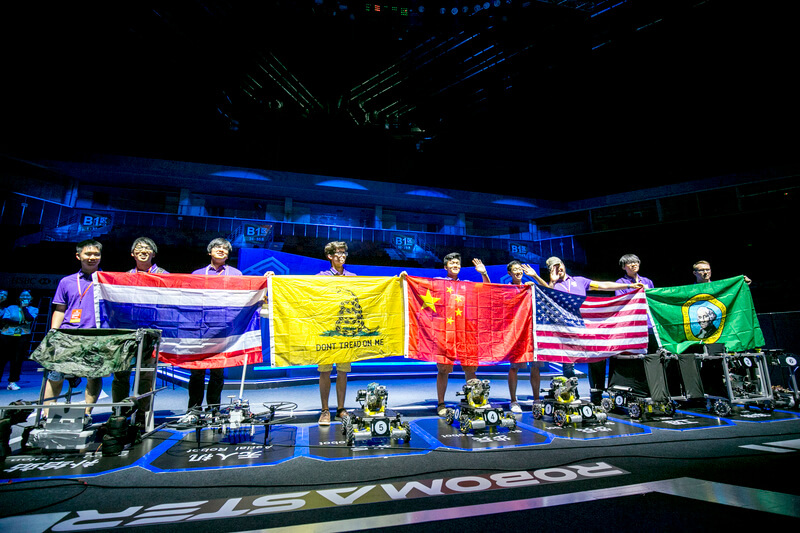 Organized and sponsored by DJI, RoboMaster has become a yearly-anticipated robotics competition for young engineers to design and build next-generation robots and compete for intellectual supremacy on the RoboMaster battlefield. Not only has RoboMaster gained popularity among the engineering community in recent years, it has become an exciting and entertaining spectator event for the general public. The RoboMaster stadium attendance at the competition finals is expected to reach 20,000 this year.